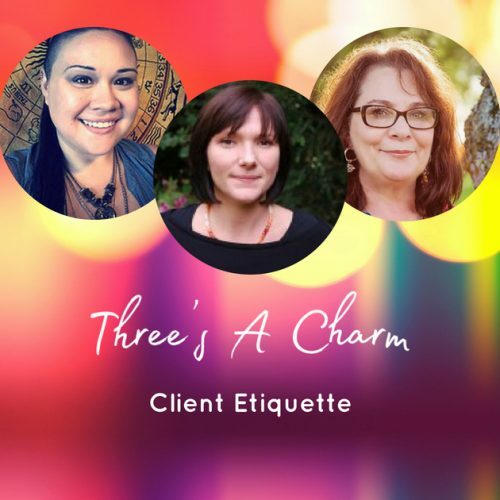 Join Melodie Luna, Michelle McKenzie, and Sue Ellis-Saller as they talk about practicing the best etiquette as a client when getting a reading. The Reader, Healer, or Psychic you’ve made an appointment with or are talking to about an appointment is a human being and a business person – and deserves to be treated with respect. Here are some tips to help clients know what is acceptable and what isn’t when booking an appointment, during the appointment, and after you’ve had a reading or healing session. When you’re getting a reading, don’t act like you are testing the expert. You’re there because you’re requesting information. Don’t come up with wild questions and expect the reader to know what you are talking about. It’s not a test, generally speaking, it’s a reading. *Attitude is everything. Treating your reading like a test is a total block in many circumstances. If you are frequenting “free” reading spaces, don’t take advantage. When we tune into energy for people, it does take some time. Don’t rush your reader. It’s not a drive up service, it is something that is more profound than that. 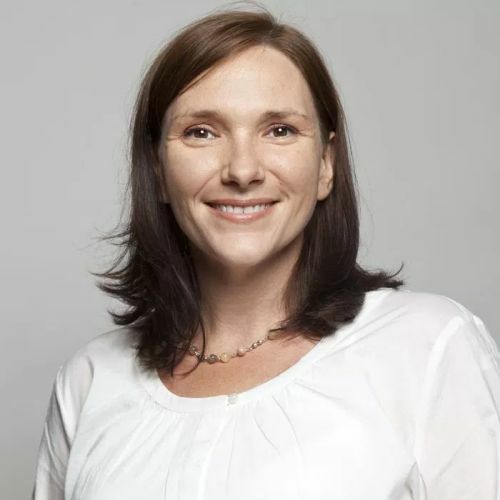 We often have to connect to both the client and the spirit team. Also, don’t expect instant results for your messages. It’s like not going to the barber every day – give your messages and energies a chance to marinate and play out in your life. Remember, this is VERY personal for both you and the reader. It isn’t something that is “surface level” or superficial. Comparing readings is rude. If you go to several different readers in a short period of time, hoping one will say what you want and/or trying to validate that with several readers can be a waste of time. Many times, each reader will see into the situation from his or her perspective. For example, someone standing to your left will see something different than someone standing to your right. Both are valid. Spiritual Advisors and Healers charge for their services. Most of us charge very competitive rates, comparable to others in the community. People who pay or put skin in the game have a better outcome or take the readings more seriously. Psychics, readers, and healers have a gift that they use during your sessions. Also, it takes TIME for us to work with clients. People pay for the time it takes to have a session, plus the reader’s business expenses. Don’t expect to “create a friendship” with a Psychic Medium or Tarot Reader just to get free or super cheap readings. We aren’t circus monkeys – don’t expect us to perform at a dinner that you invite us to or in a social setting. We are people. We are serious professionals. We take our work seriously and put time, energy, effort, wisdom, knowledge, and love into every reading we do. This is our chosen profession. Please respect us and our work.